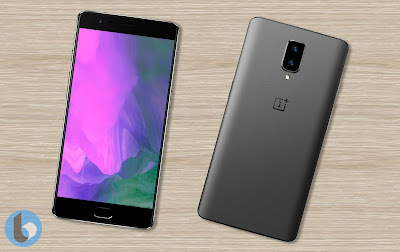 Home » » One Plus 5 Rumors- The next flagship Killer? 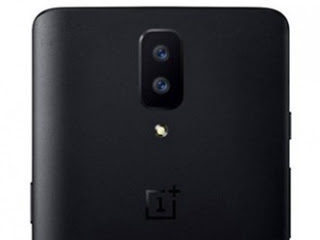 OnePlus is a well known Chinese company in the smartphone market. It launched it's first smartphone that is one plus 1 in 2014. The smartphone got really famous all over the world due to it's super cool features at a very affordable price. The smartphone is actually a flagship device carrying a lower price tag. After OnePlus 1 it also launched OnePlus 2, OnePlus X and OnePlus 3/3T till now. OnePlus 2 didn't get much success due to some shortcomings in it. But OnePlus 3 and 3T were among the best flagships of the year. OnePlus usually launch only one or two smartphones per year. It actually works very well on this particular smartphone and pay full attention to manufacture it. That's why they come up with a very good smartphone every year and give title to it's smartphone 'A flagship Killer'. But now it's time for the fourth generation of the smartphone. 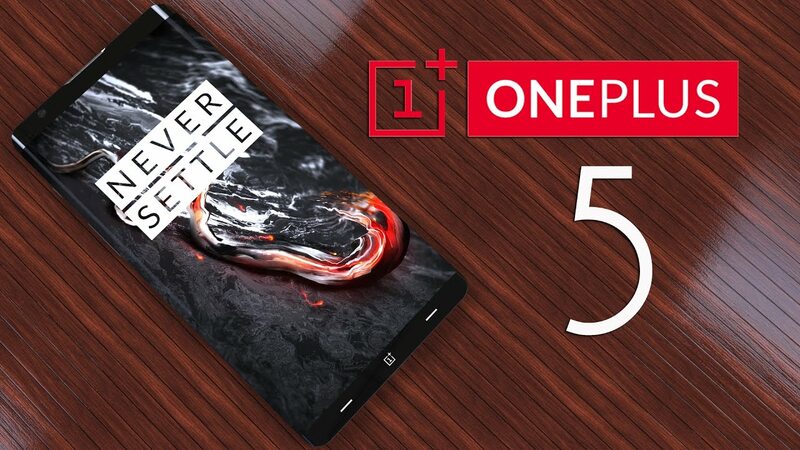 But it is heavily rumored that company will name this smartphone OnePlus 5 not OnePlus 4. Actually OnePlus 4 should come after OnePlus 3 but as 4 is considered as an unlucky number in China, company will more likely skip this. Last year One Plus launched OnePlus 3 in June and this year company is also going to launch OnePlus 5 in June. So we heard some of the rumors of the upcoming phone. So without wasting further time let's see some of the specs of the phone which are heavily rumored and also expected too. The first thing which come in mind is processor. So which processor is company going to use on OnePlus 5 and how will be it's performance? 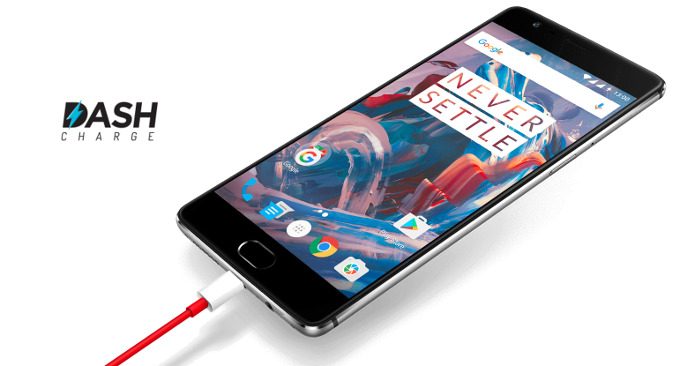 OnePlus always uses the latest Qualcomm's Snapdragon flagship chipset for it's smartphone. So this time as Snapdragon 835 is latest, so the company will definitely go with this. Snapdragon 835 is based on an octa core processor with four kryo cores cloaked at 2.35GHz each and other four kryo cores cloaked at 1.9GHz each. As we know some smartphones are already using this processor for their flagships such as Xiaomi mi 6 and Samsung Galax S8, the performance will be top notch. We have already seen the performance of Samsung S8 and it is mind blowing, faster than any other Snapdragon chip. 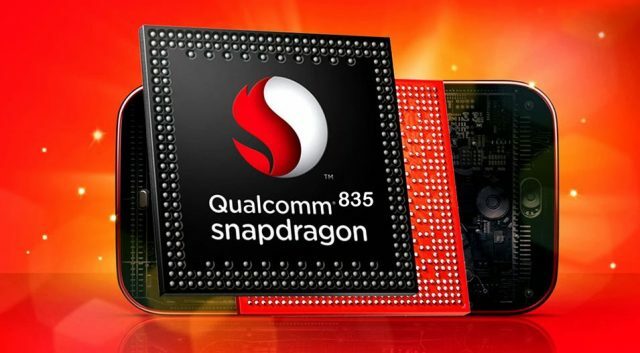 Snapdragon 835 is built on 10nm architecture, so the power consumption of the device will also be low. For graphics the phone will be powered by Adreno 540 GPU and that will also be good enough to handle all the graphic intensive tasks without any issues. 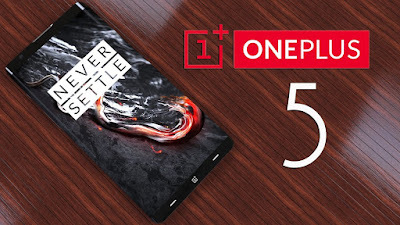 So as highly expected and heavily rumored OnePlus will be definitely going with this. 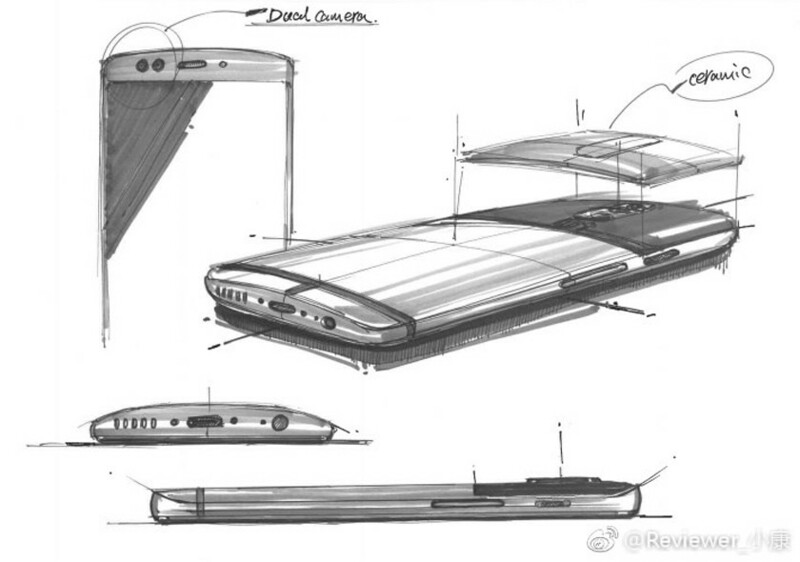 But there is no confirmation from the OnePlus side yet. 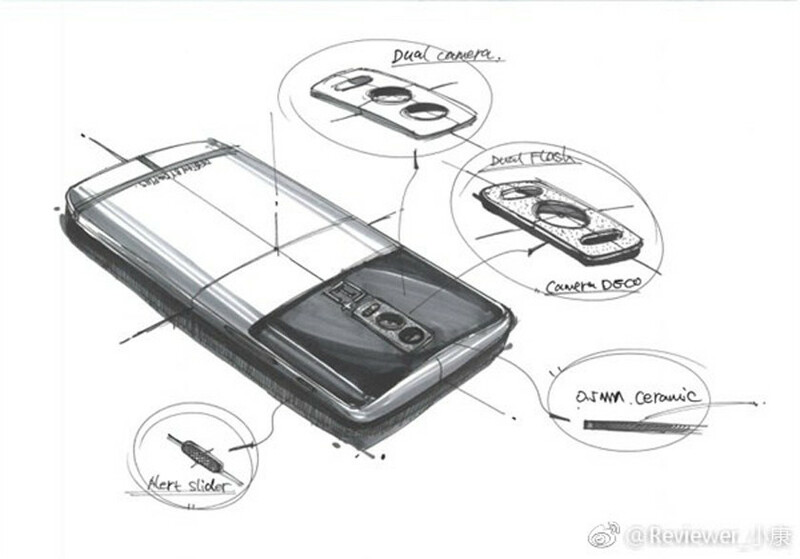 The next thing which comes in mind is design of the phone. How the phone will look? How will be it's built quality? These are the questions which come to mind. So I will answer these questions but in two parts. Firstly I will tell what I expect what will be the design of the phone and secondly I will tell the design according to rumors. hand easily without any problem. Also the placement of fingerprint sensor is very good at front. The main difference will be that now it will be having the dual rear camera setup because many of the companies are implementing dual camera setup in their phones and also it will improve the picture quality and also add some features in it. Now according to rumors the design will change. Few days ago design sketches of OnePlus 5 appeared on weibo which tells some different picture of the design of the phone. It tells there will be dual cameras at front as well as at back. This will add extra cost to the phone but as many of the companies are doing these then maybe OnePlus will also do this. Also there will be a ceramic made grill at the top of the metal chassis at the back. This will also add extra cost to the device. The other things related to design are that there will be a USB-Type-C port, 3.5mm headphone jack and a speaker grill. There will be an alert slider too just like OnePlus 3T. Also the design of the phone won't be that much awesome as we have seen on many of the flagships which launch in 2017 like Samsung S8 and LG G6. Actually OnePlus always provide flagship features at very affordable price and doing something interactive with their displays just like Samsung and LG have done, will add extra cost to their phone. Now talking about display, it is rumored that OnePlus 5 will have a quadHD display. The resolution of the display will be 1440*2560 pixels. The size of the display is rumored to be 5.5 inch. The display used on OnePlus 3/3T is an AMOLED display, so OnePlus should continue this legacy and also put an AMOLED display in OnePlus 5. The display quality will be much better this time if it will be a quadHD display. According to me company should go with this display as it has a 5.5 inch size and on this larger display quadHD will be very good. As many of the companies are also using quadHD displays for their flagships. OnePlus 3/3T has very good cameras in their price range. But as it is considered as a flagship device it's camera performance is not as good as other high end flagships like Google Pixel, Samsung S8 and iPhone 7. But in OnePlus's price range they are best in class. setup on OnePlus 5, so definitely it will improve the picture quality. Among these dual camera it is rumored that one camera will be of 12MP. There is no news on aperture size of the lens yet. According to me, company should choose a camera setup with a larger aperture size so it can allow more light to enter the camera lens and thus produce better pictures. Last year the main highlighting point of OnePlus 3 was it's 6GB of RAM. It was the first phone to provide 6GB of RAM in it's phone. So this results in increasing the sales of phone. So this year company should go with even higher amount of RAM that is 8GB to highlights it's phone in the market. However it can also go with 6GB of RAM, because there won't be a miraculous increase in the performance if it goes with 8GB of RAM. And for internal storage it is rumored that there will be two memory options 64GB and 128GB. There won't be any expandable storage on the phone. As par as the battery is concerned OnePlus 5 is rumored to have a battery of around 3800 mah. The battery life of the OnePlus 3/3T is not a highlighting point of the phone as the battery life of the device is just decent not something miraculous or great like Redmi Note 4 and others. So according to me the battery life of the phone will be something around 3500 mah. Also the 10nm architecture of Snapdragon 835 will help in less power consumption. Also it will definitely come up with dash charging technology just like OnePlus 3/3T which is the fastest yet in any other smartphone. It can easily charge the phone in an hour. So it will be really helpful in OnePlus 5 too. So these are some of the rumors of OnePlus 5. The price of the phone in India should be something under 35000INR. At this price it will compete with that of Xiaomi Mi 6, which Xiaomi has already launched in China but there is no word on the India's launch. OnePlus will release the phone sometime in June. 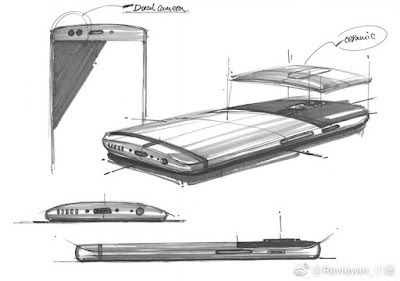 So it will be interesting to see that this smartphone will turn out to be a flagship killer or not.